Though Wenger’s romance with Arsenal came to an end, there is still time for Wenger to get another high profile job if he so wishes (and according to him, he does). In light of this, we look at some of the possible destinations for Arsene Wenger following his departure from Arsenal. To keep up-to-date with all the latest news on Wenger, simply visit this website regularly. According to several bookmakers, the PSG board is working tirelessly to bring in Wenger. The club does not want Wenger to become the manager but they want him to be the club’s general manager or technical director. At PSG, Wenger will probably earn a good salary before he goes into retirement but as of now, the ball is in Wenger’s court whether to accept the role or move on. Real Madrid has always admired Wenger over the years and on occasions, actually held discussions with him. At one stage, former Real Madrid president, Ramon Calderon stated that Wenger was keen to move to the Bernabeu but his desire to honour his contract with Arsenal prevented him from doing so. 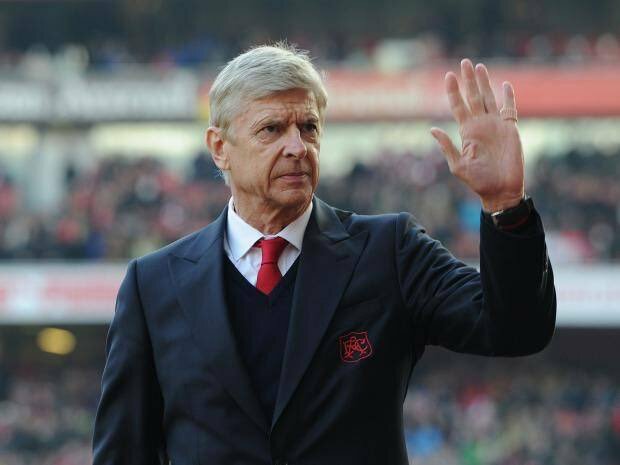 While Real Madrid recently appointed a new manager in the summer, a poor performance from him may lead the club to rekindle their interest in Wenger. Having scooped all other trophies domestically, Wenger has been unlucky in Europe but a chance to manage Real Madrid may just give him the chance to bow out with at least one European title. Another potential destination for Wenger in France is Monaco. Wenger and Monaco have a history together as Wenger spent seven years at the club from 1987 to 1994 before he left for Japan and subsequently England. The chance to finish off his career at the club where it all began may be a prospect for Wenger more so considering how the club operates. Monaco loves bringing in youngsters and during his time at Arsenal, Wenger was known for breeding young talent. Paper talk also suggests that the Chinese Super League is a potential destination for Wenger. A move to the Chinese Super League will be financially rewarding to Wenger as the league is one of the richest in the world. At the same time, the move will be beneficial to the league as it will be bringing in a world-renowned football manager who can attract world-class players. Having managed in neighbouring Japan, it will not be too difficult for Wenger to settle in China if he decides to move.